Modern design is about clean lines and minimalism. In a post-industrial era, many rejected the notion of traditional. But in a beach house setting, you can’t forget the color. Sleek and white make a home feel spacious and uncluttered but there’s surely a way to make modern more fun than sophisticated and stuffy. 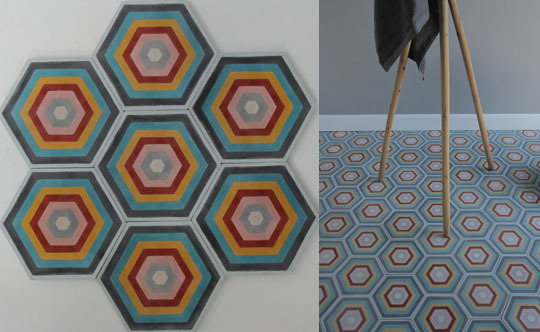 Popham Design does a great job of taking geometric shapes such as the hexagon and combining them with a Moroccan touch. 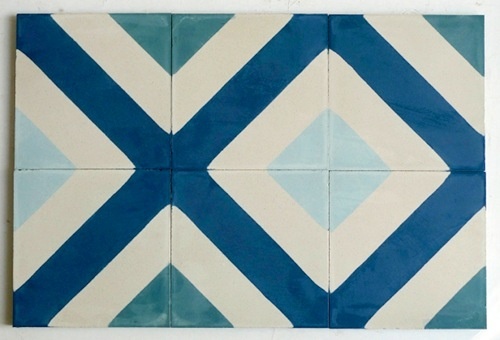 The cement tiles such as their Hex Target in Cabana pattern can be used on floors or walls. 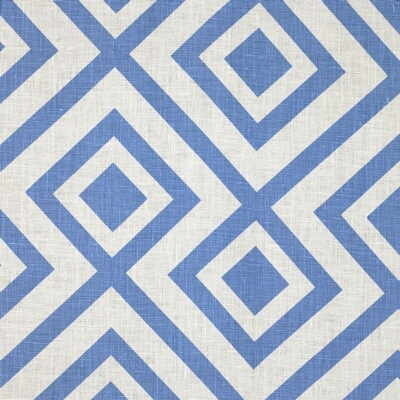 Rep stripe from Popham Design. 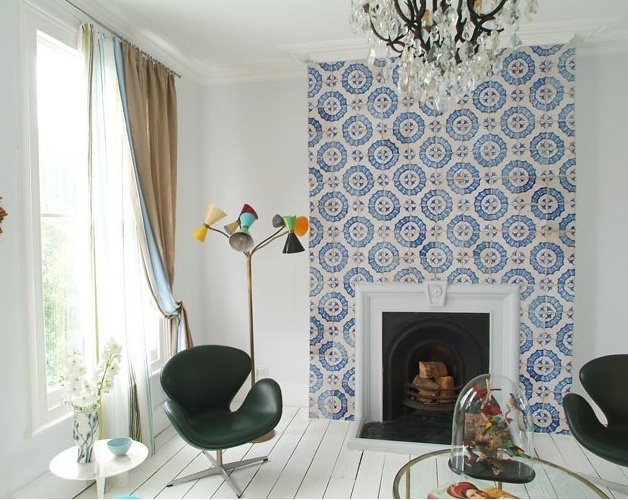 Tiled fireplace and white painted floors are an eclectic blend in this small space courtesy of Apartment Therapy. 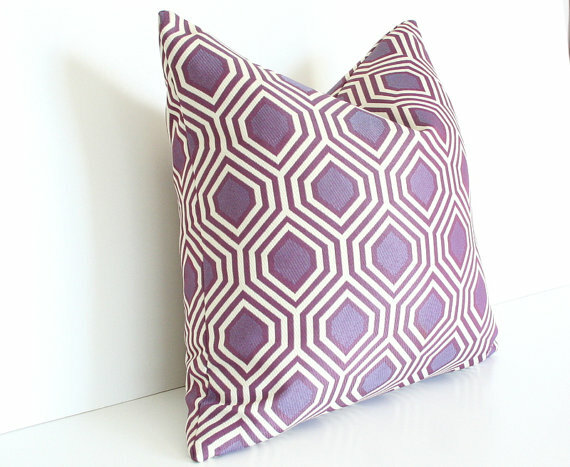 A purple geometric pillow like this one from designer Arianna Belle would add some flair to a living room chair or couch. 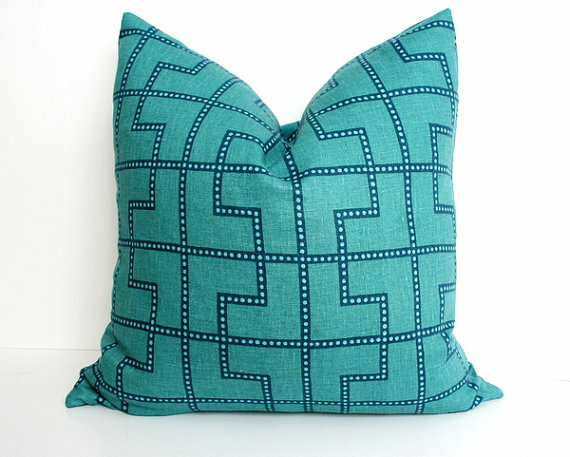 Maze-patterned pillow in Celerie Kemble linen fabric courtesy of Arianna Belle. 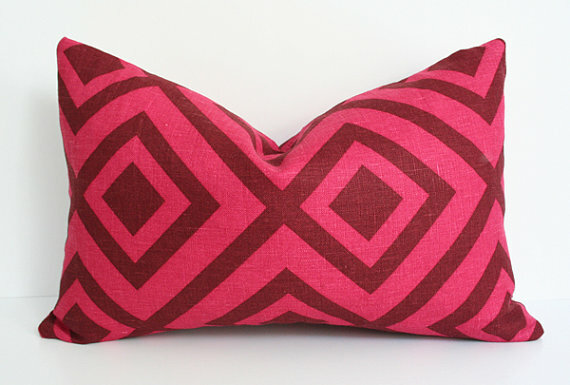 Pillow in David Hicks’ La Fiorentina fabric in magenta and wine. Here the pattern in used to make curtains. 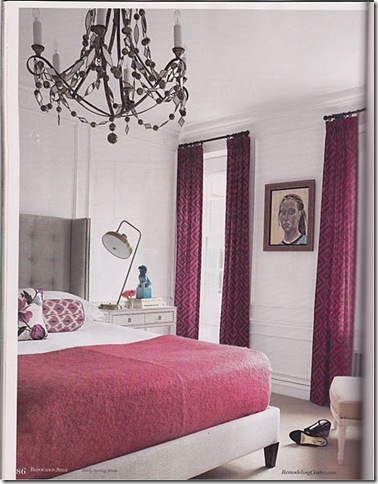 Photo courtesy of Renovation Style. La Fiorentina in blue has a summer-like look. 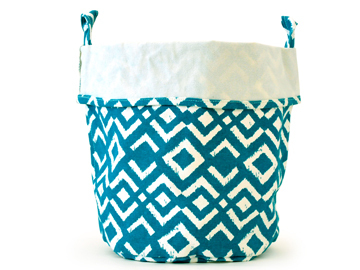 Chewing the Cud’s storage buckets can be used for storage or display. Getting in the mood to get mod?